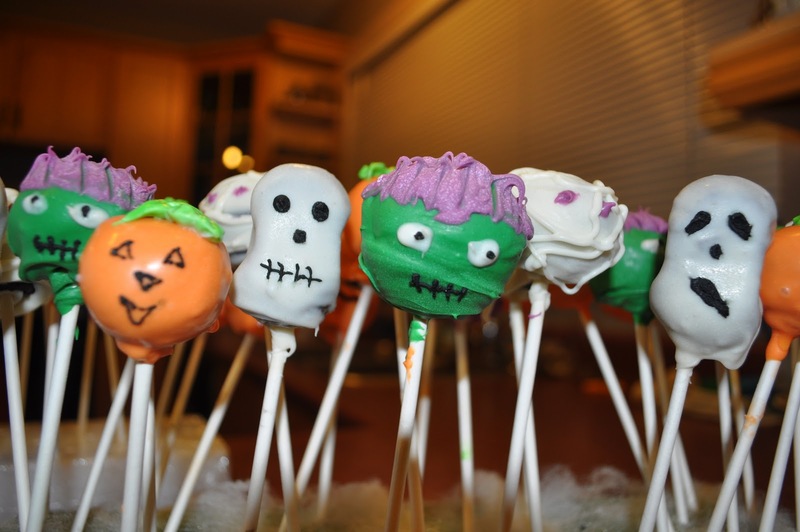 Halloween is the time when kids play trick or treat, dress up as monsters or scary characters, light bonfires, carve devilishly smiling pumpkins to form jack-o’-lanterns, attend costume parties and visit haunted attractions. 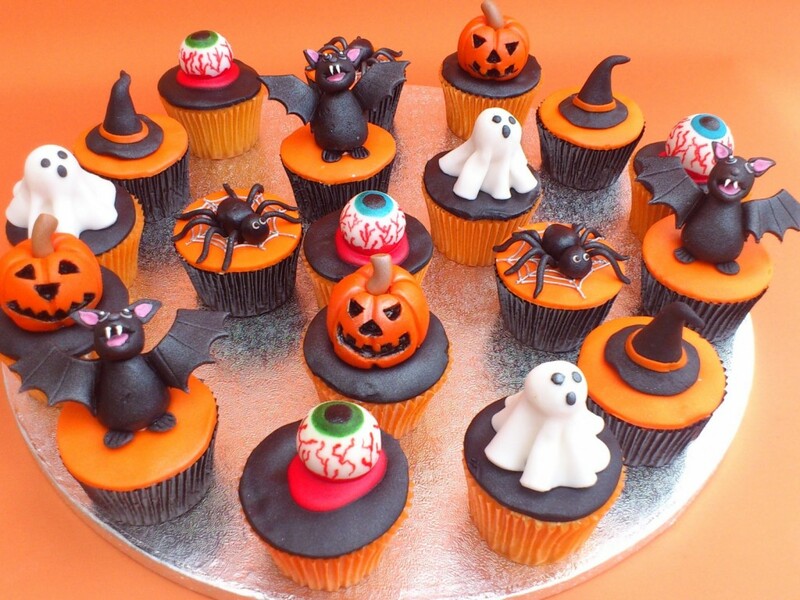 Some people also prefer watching horror films and sharing scary stories. 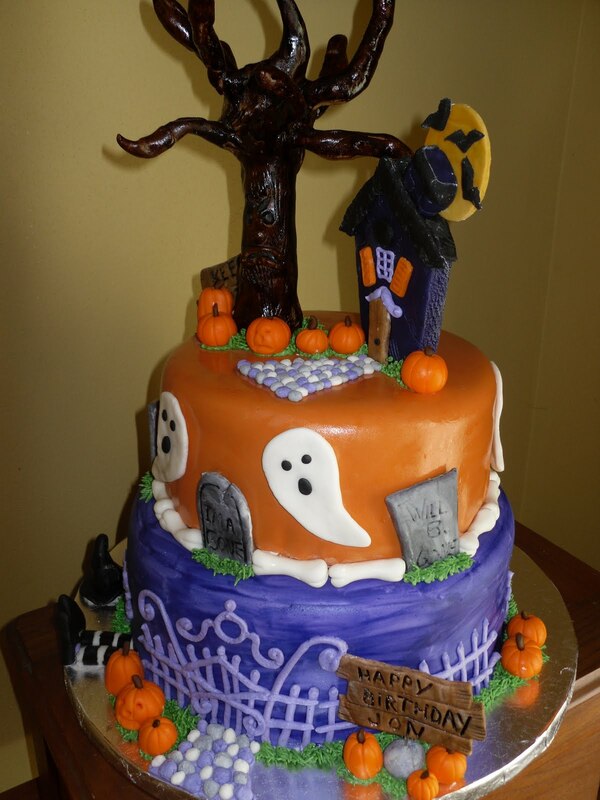 Originally a festival of the dead having possible pagan roots, Halloween or All Hallows’ Eve has been celebrated as a Christian feast since the middle ages. 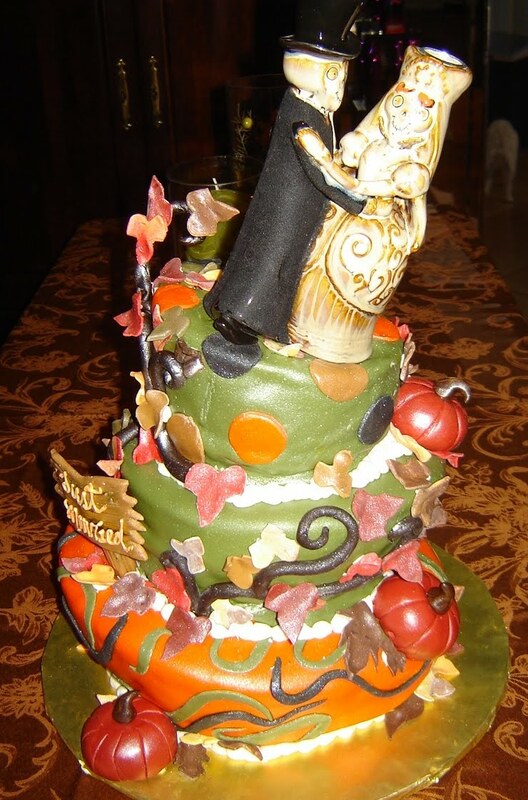 The occasion is also often associated with the Celtic Samhain. 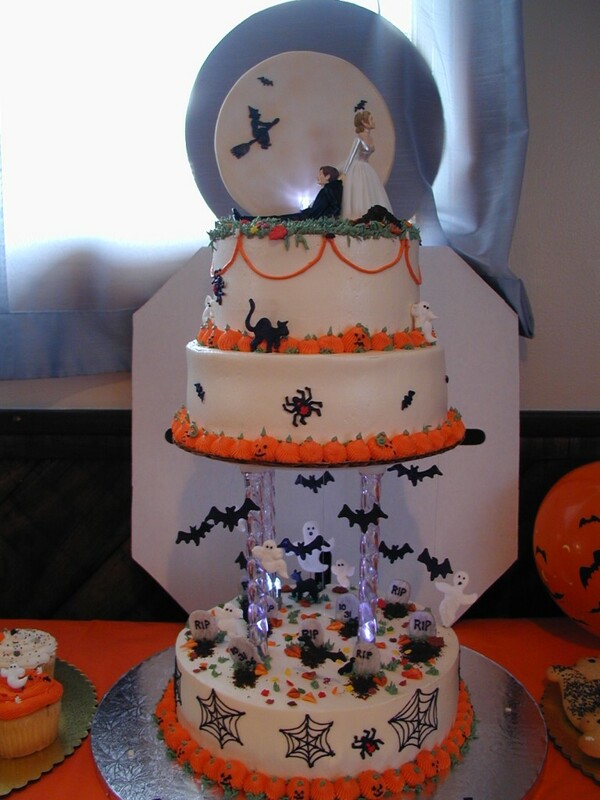 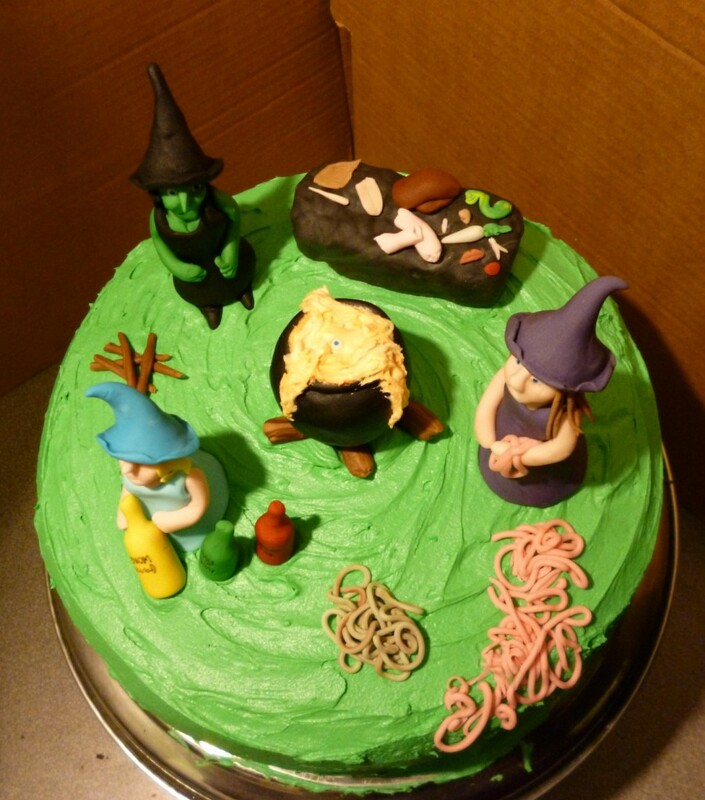 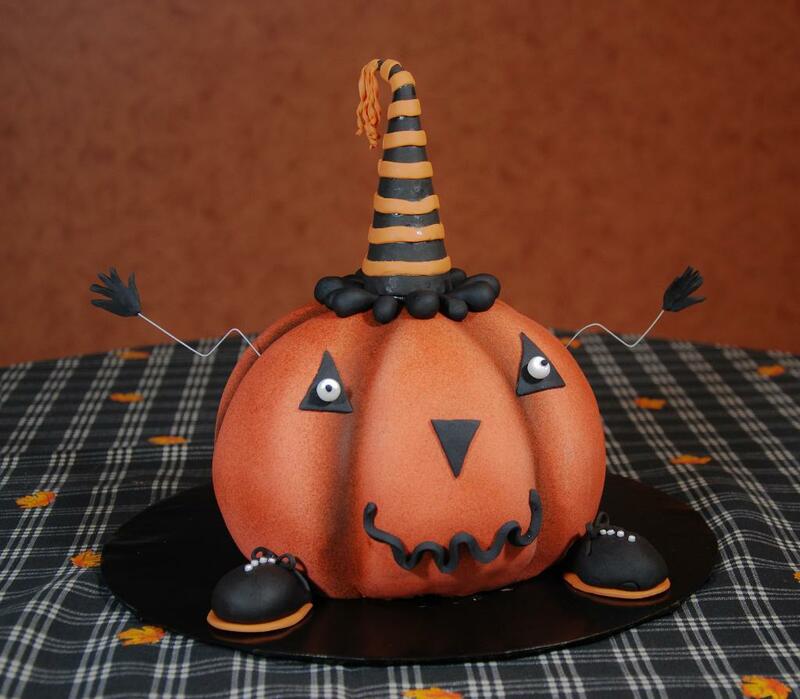 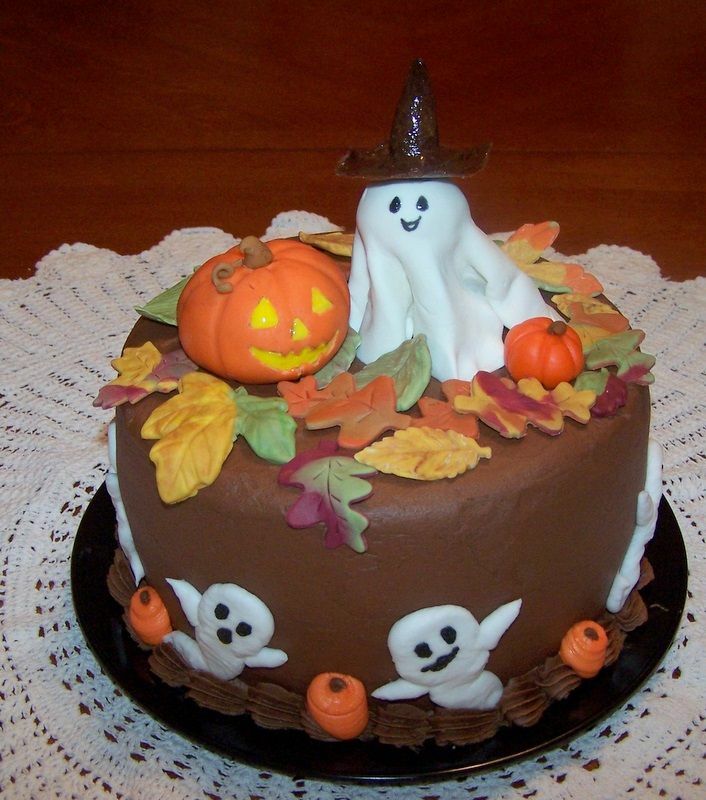 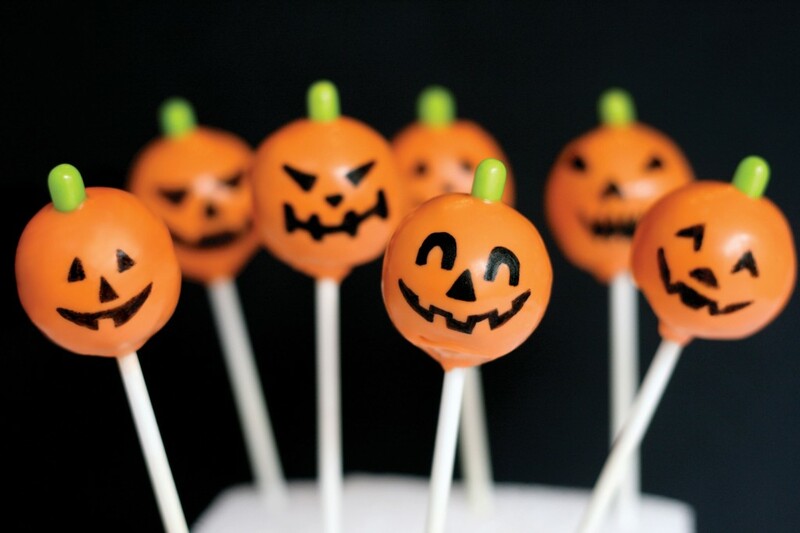 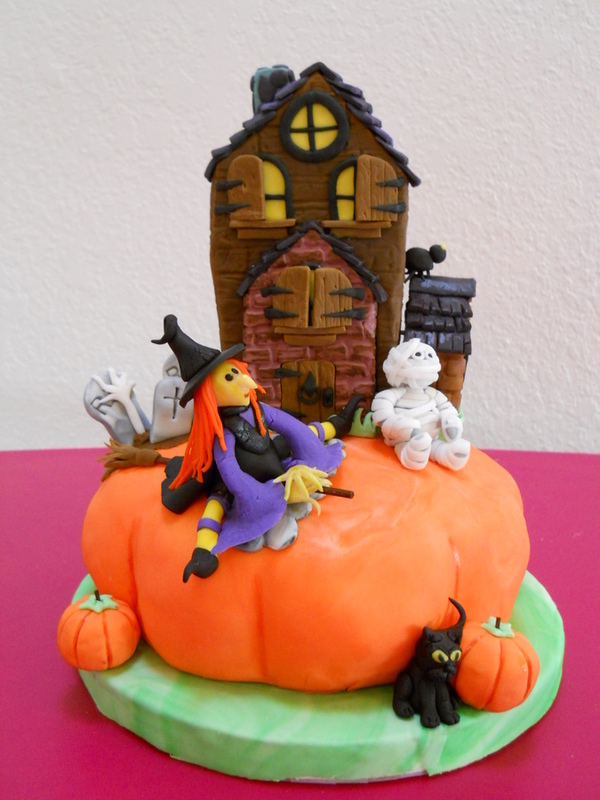 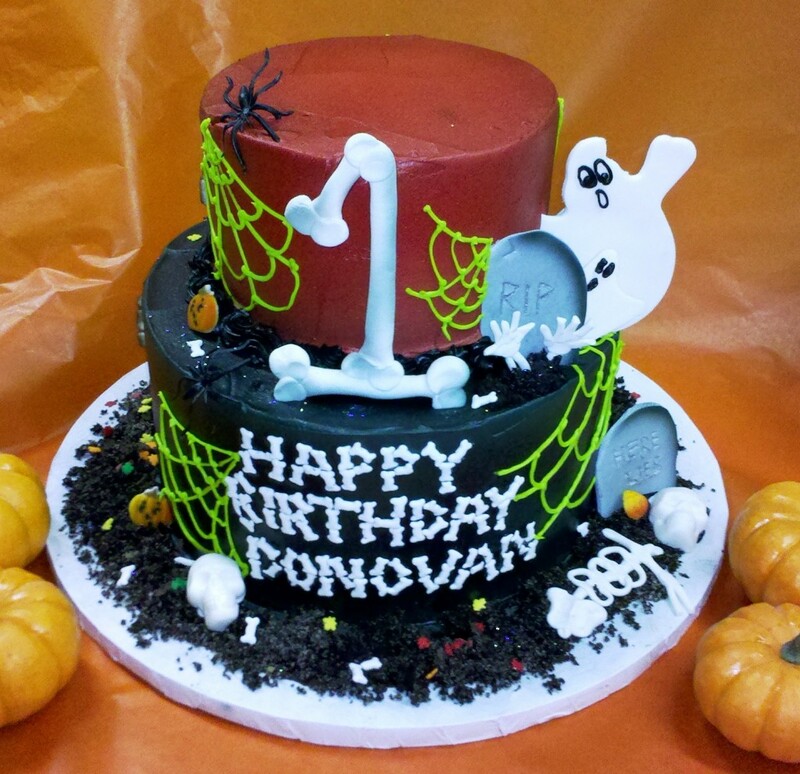 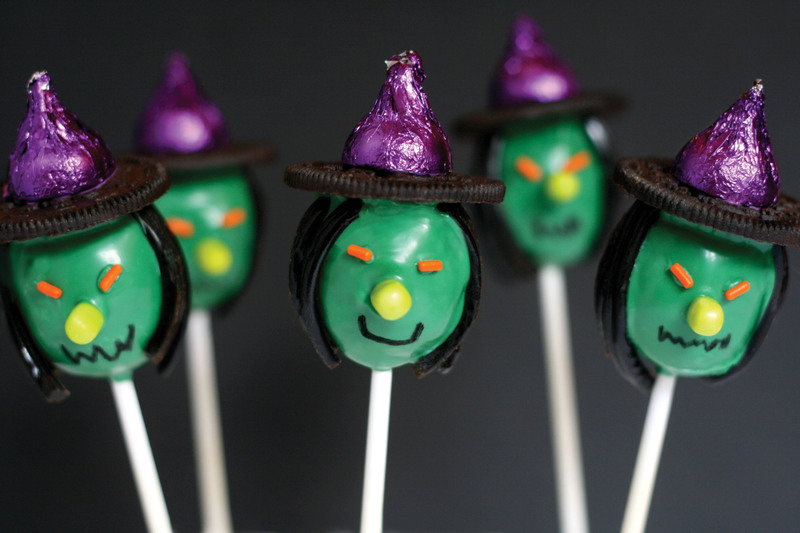 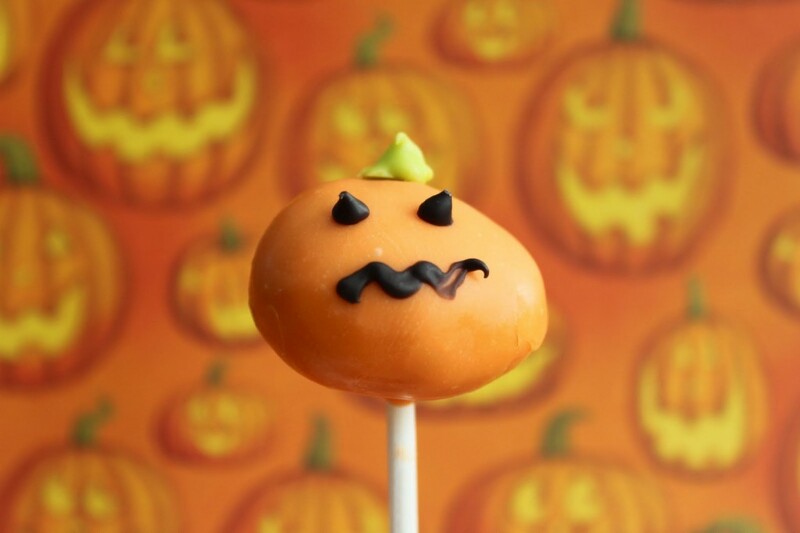 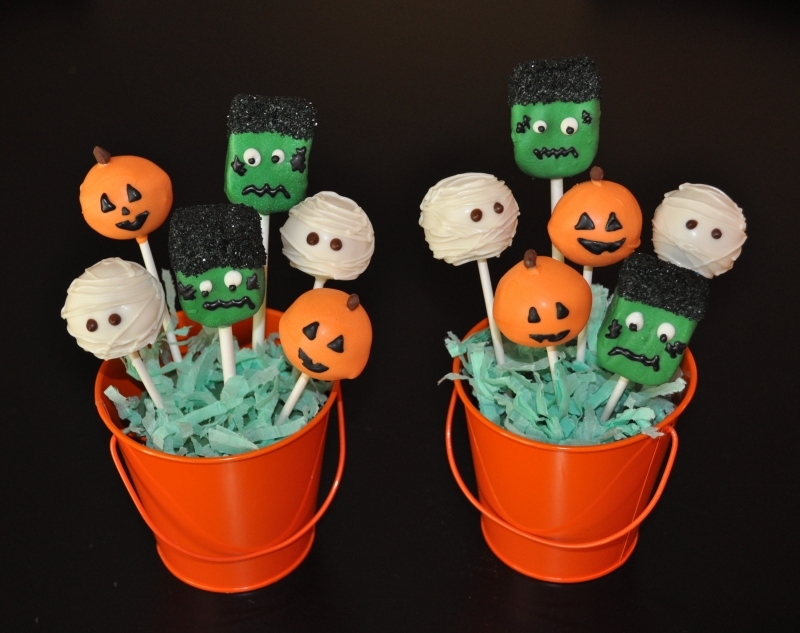 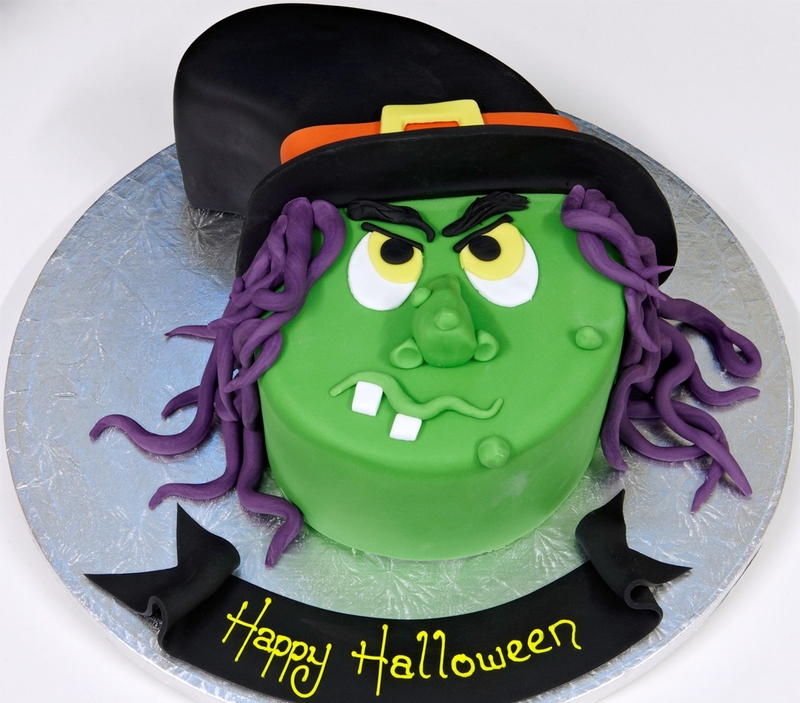 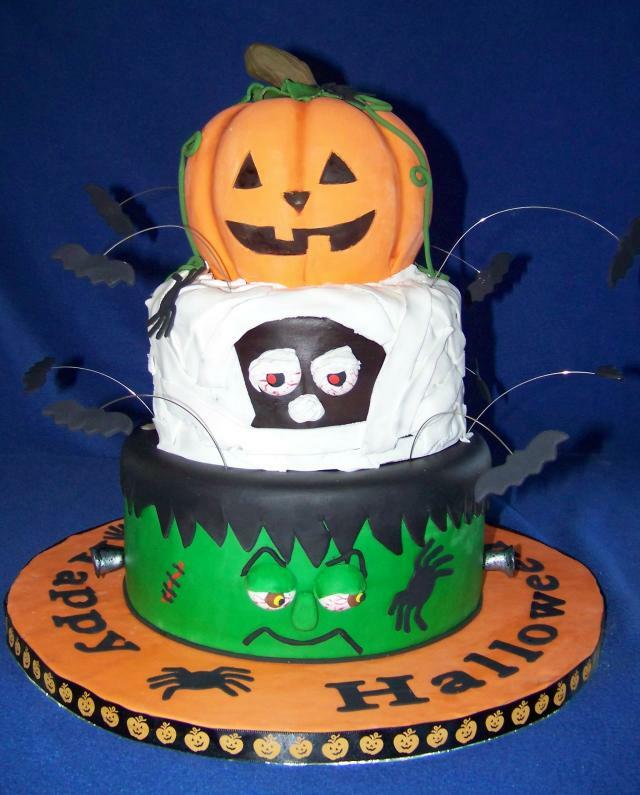 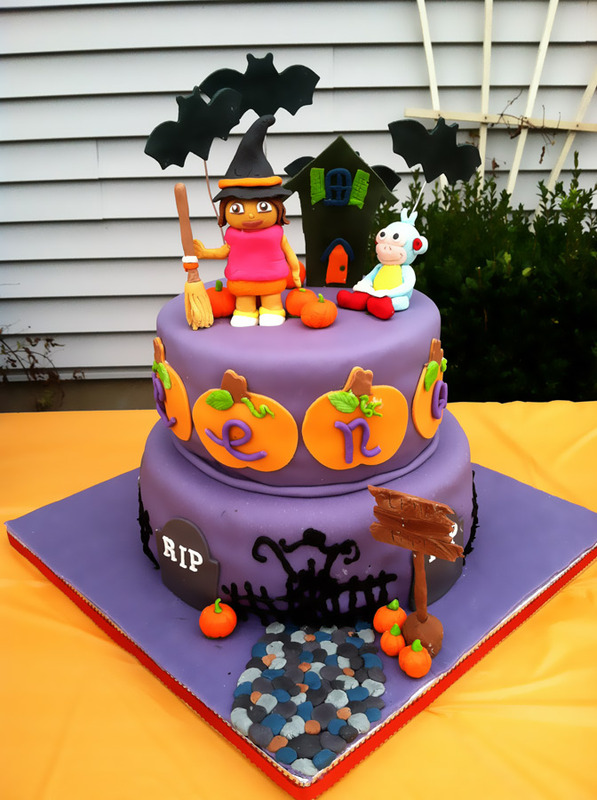 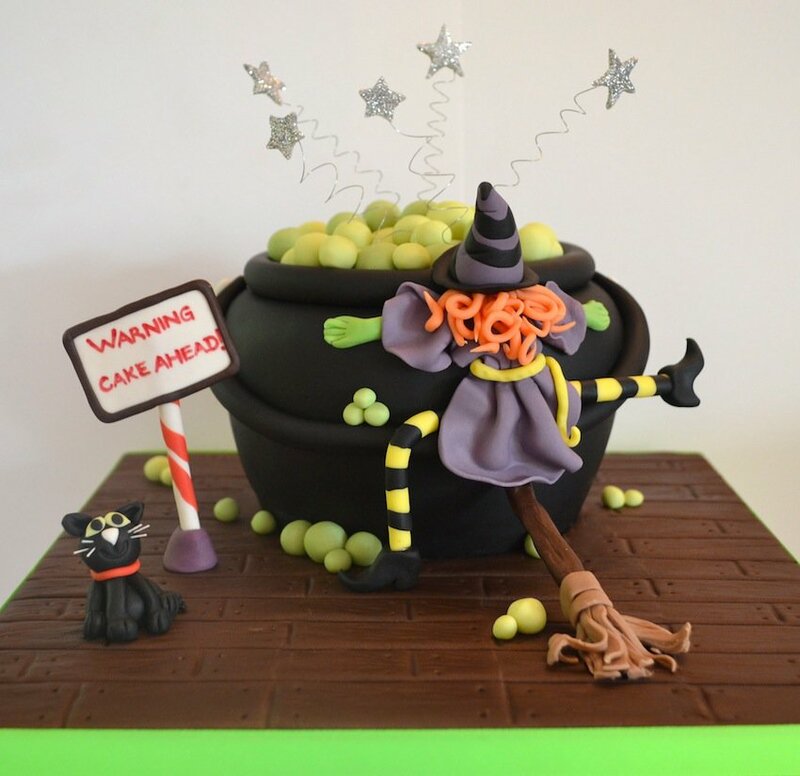 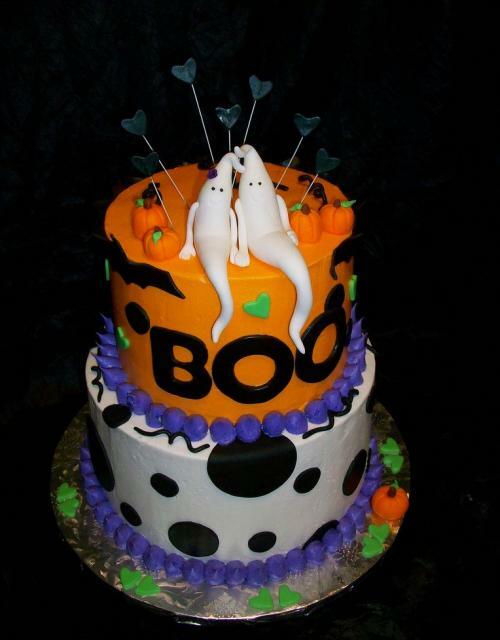 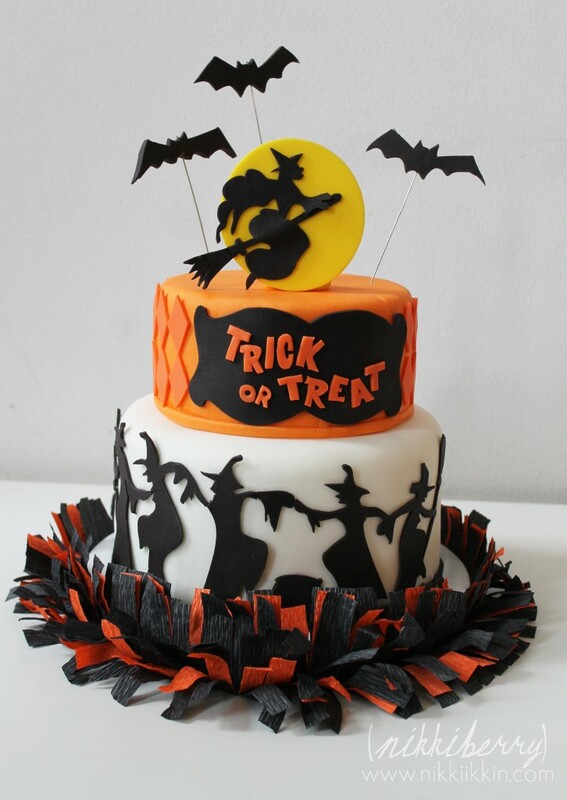 Halloween has been the subject of much fascination and wonderment among people ever since the earliest times and a Halloween-themed cake can add some extra vibrancy to all the festivities associated with this special occasion. 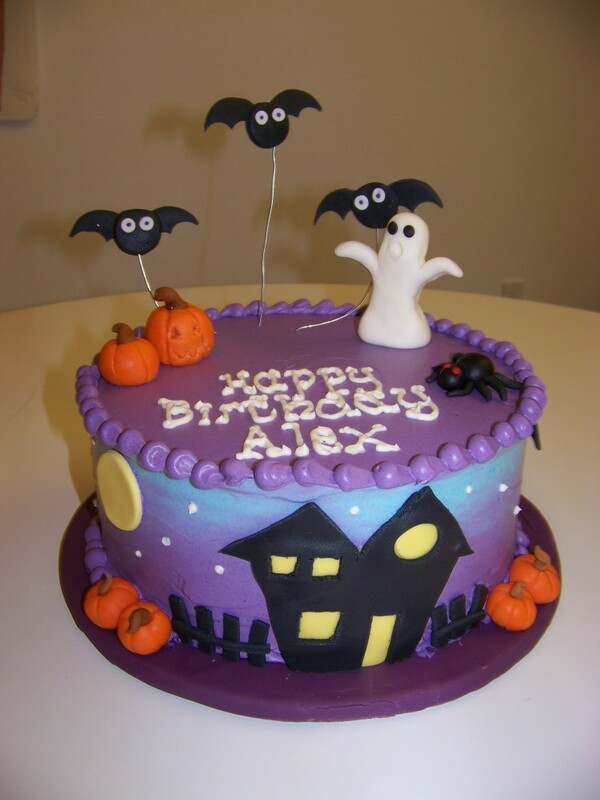 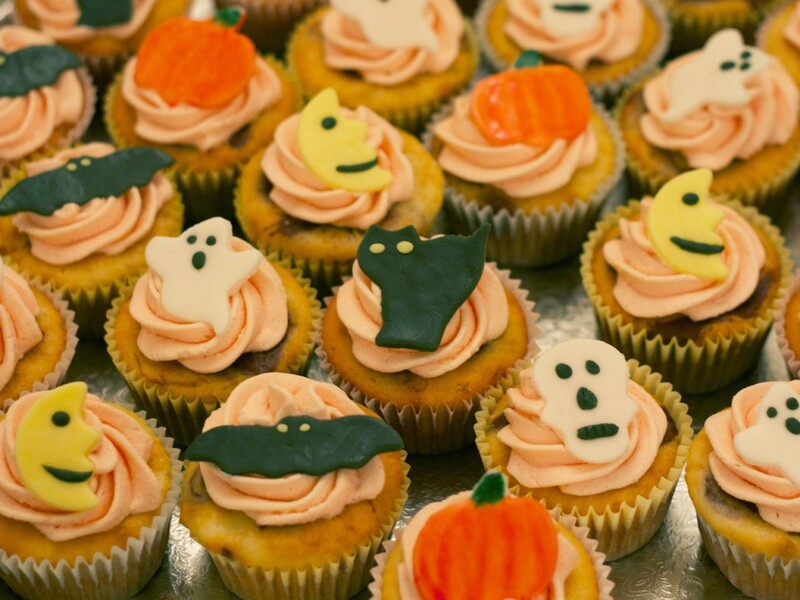 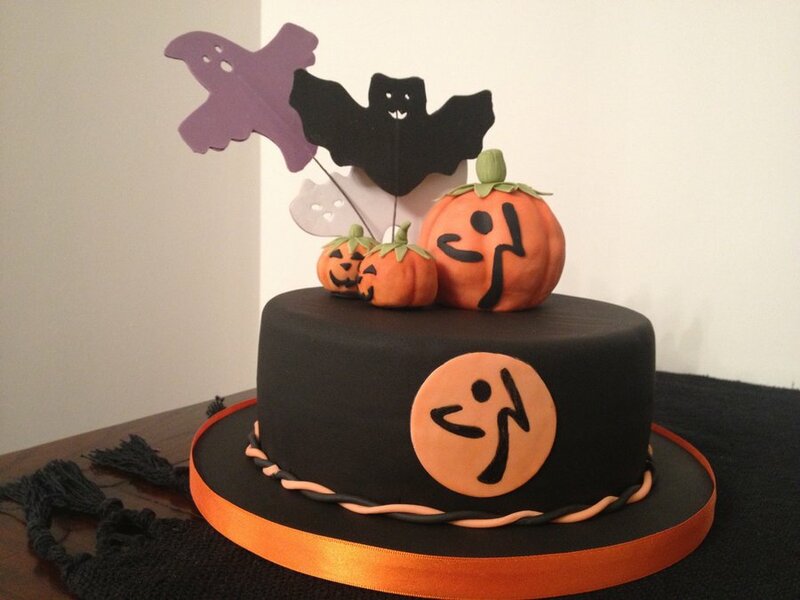 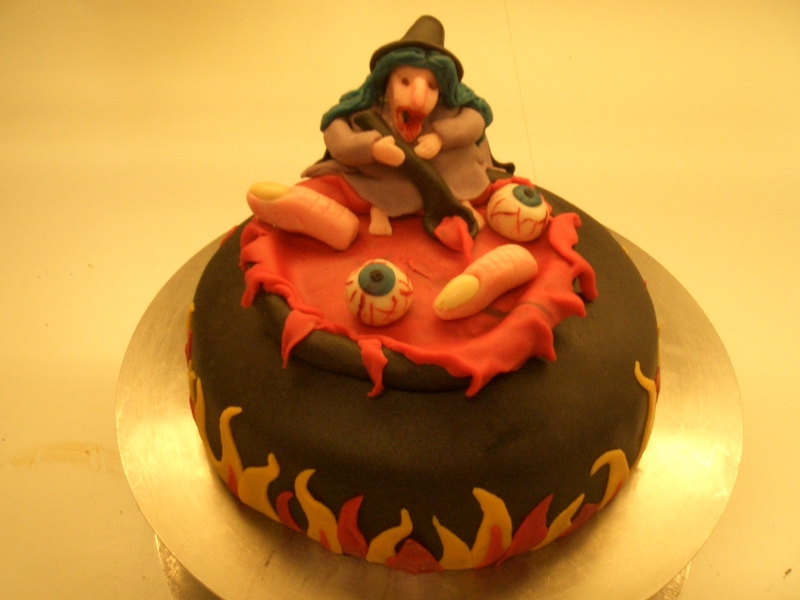 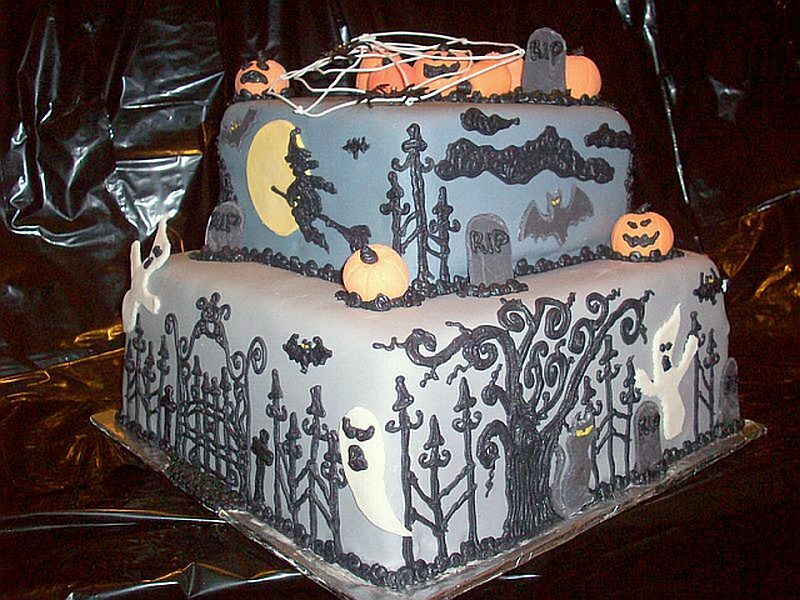 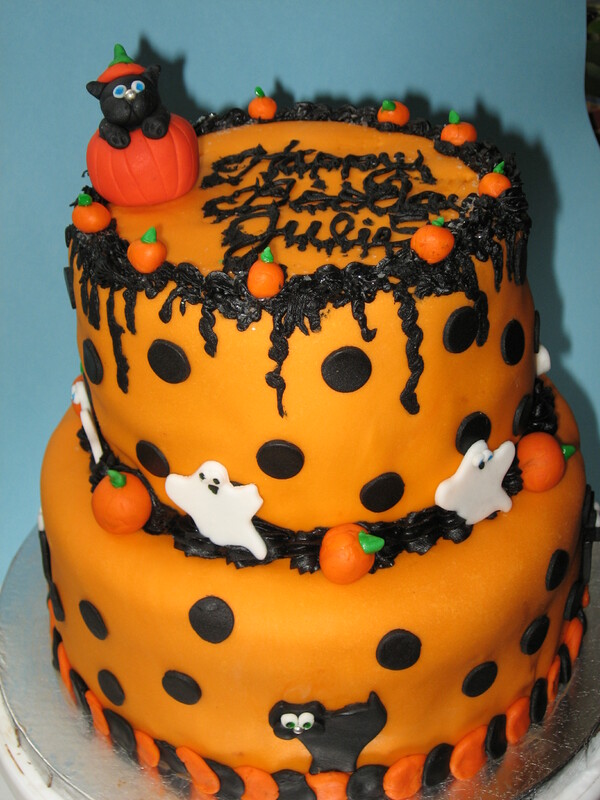 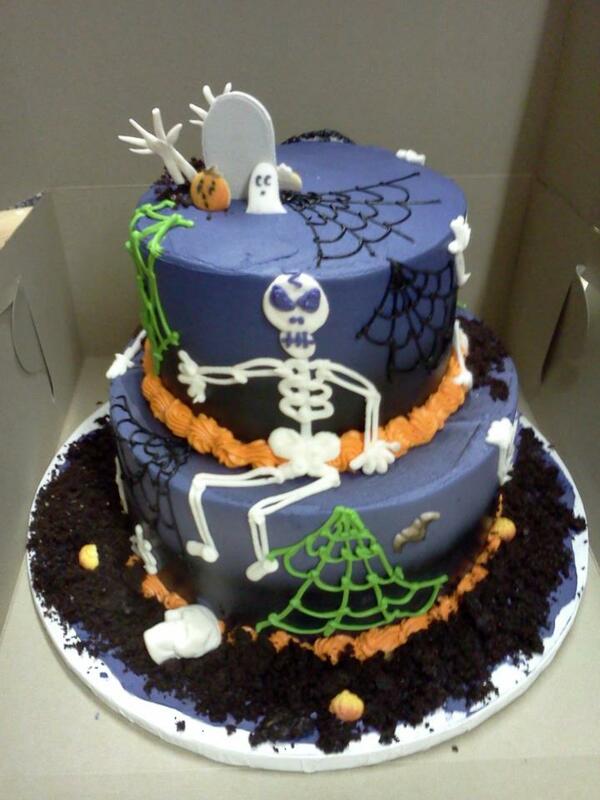 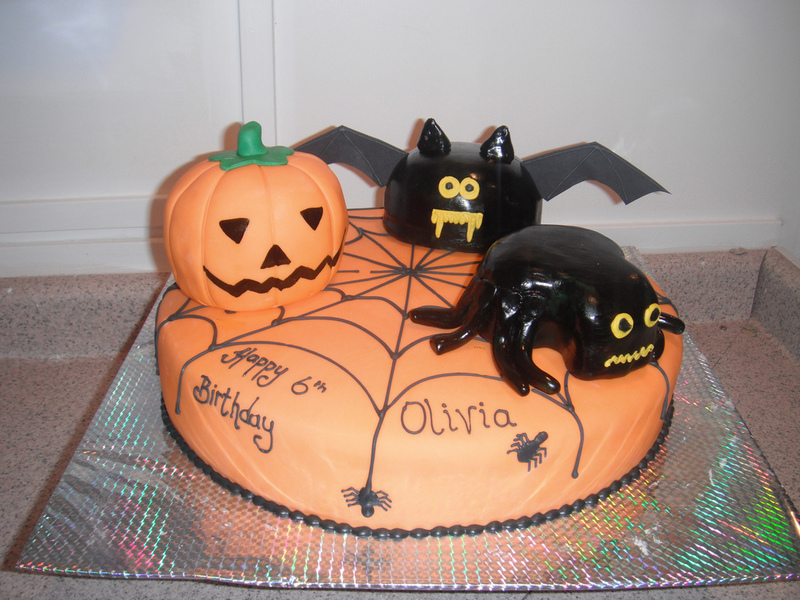 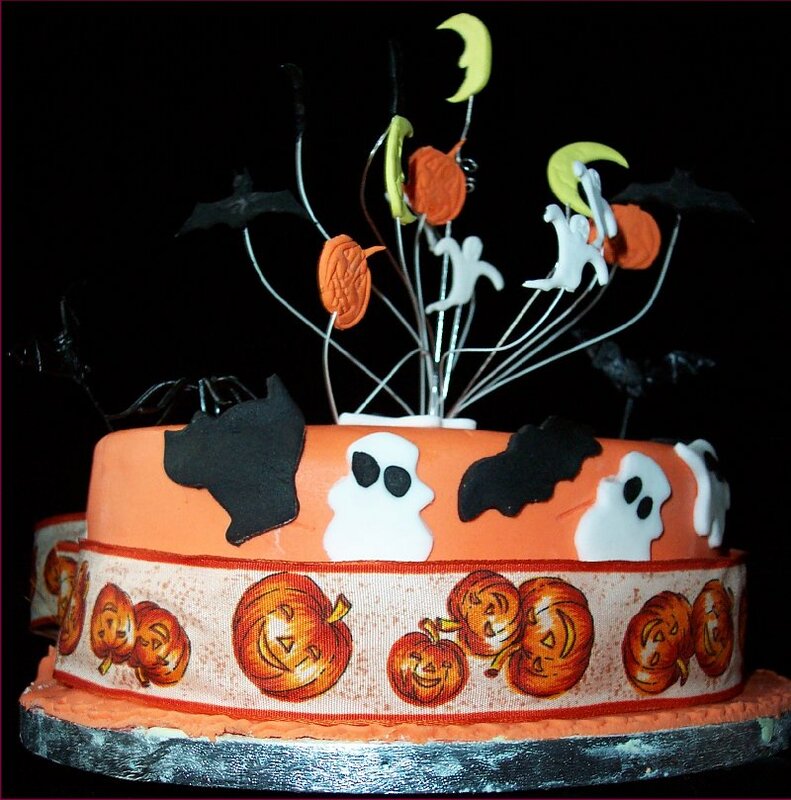 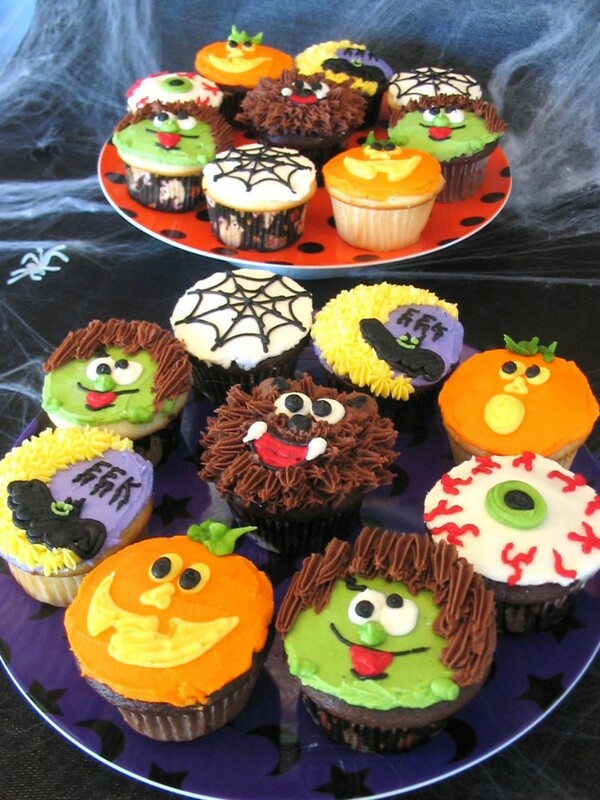 Halloween cakes are known for including dark and scary motifs, such as spiders, cobwebs, skulls, bats, goblins, ghosts, witches and vampires. 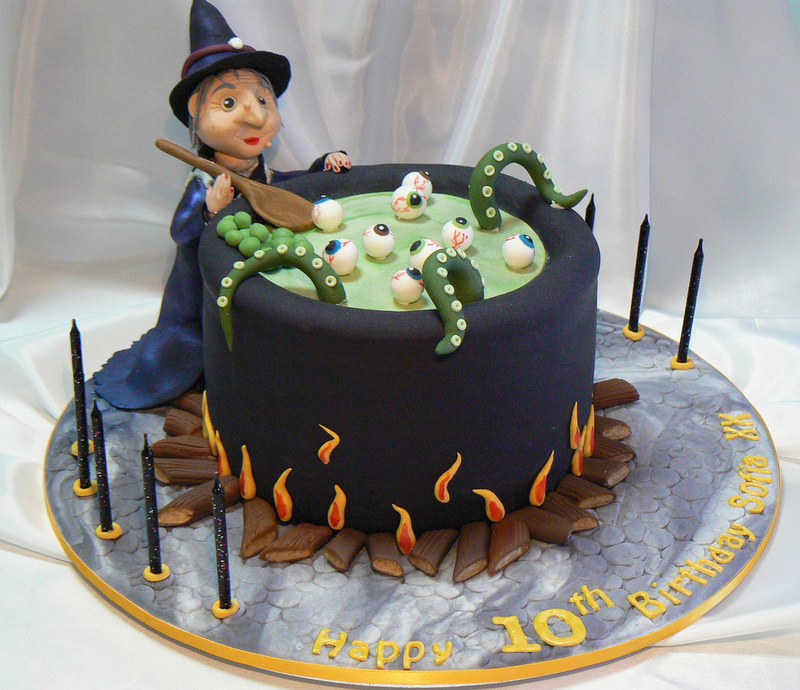 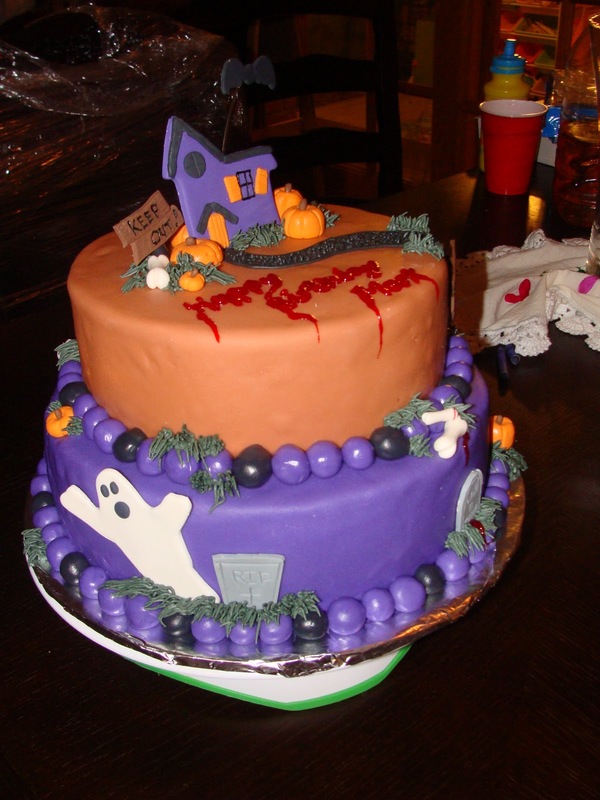 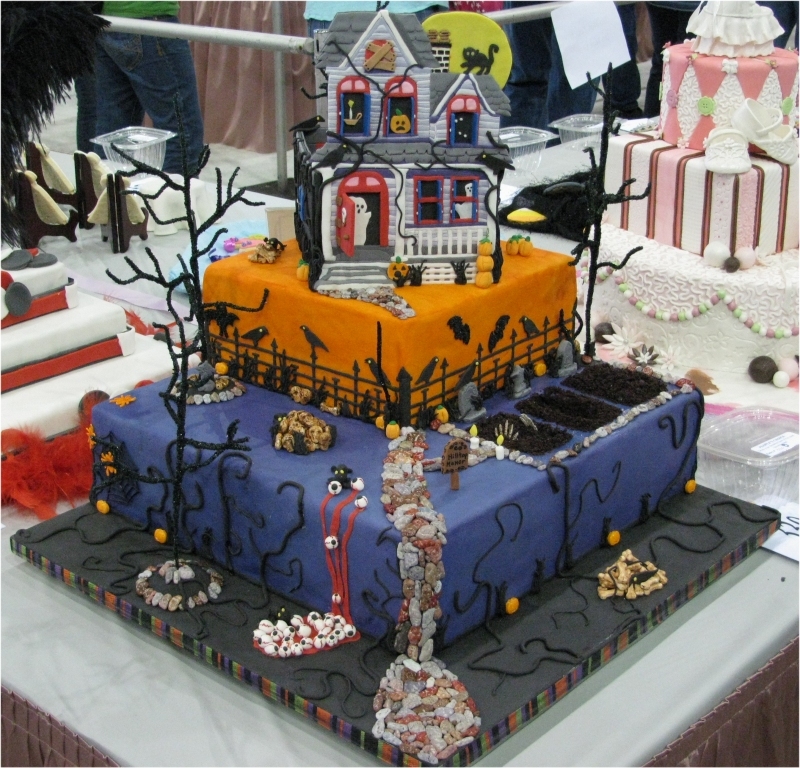 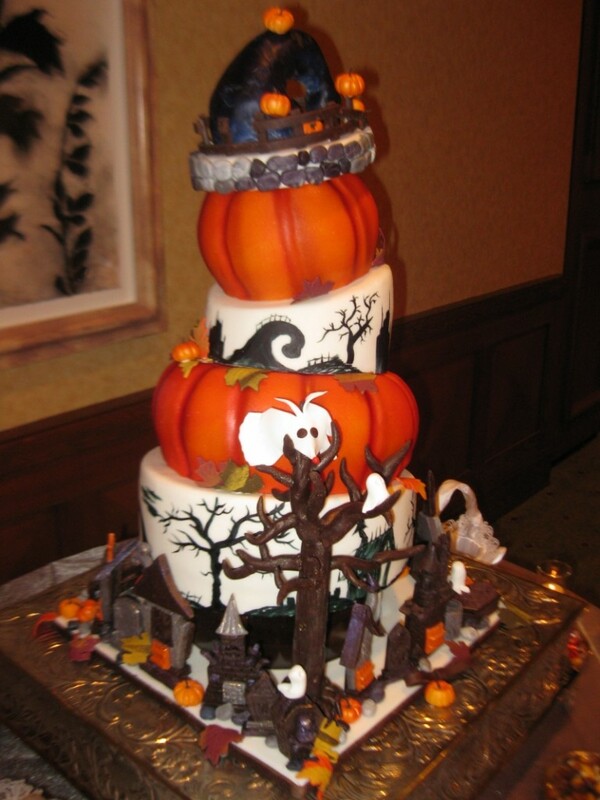 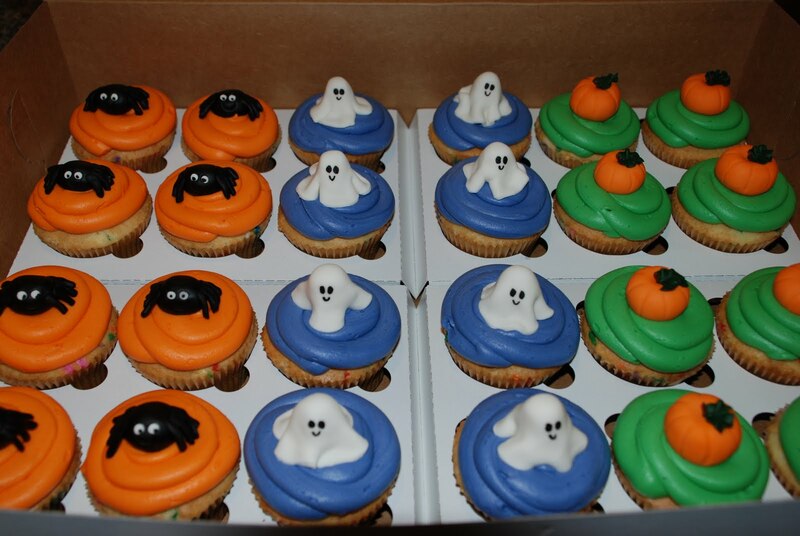 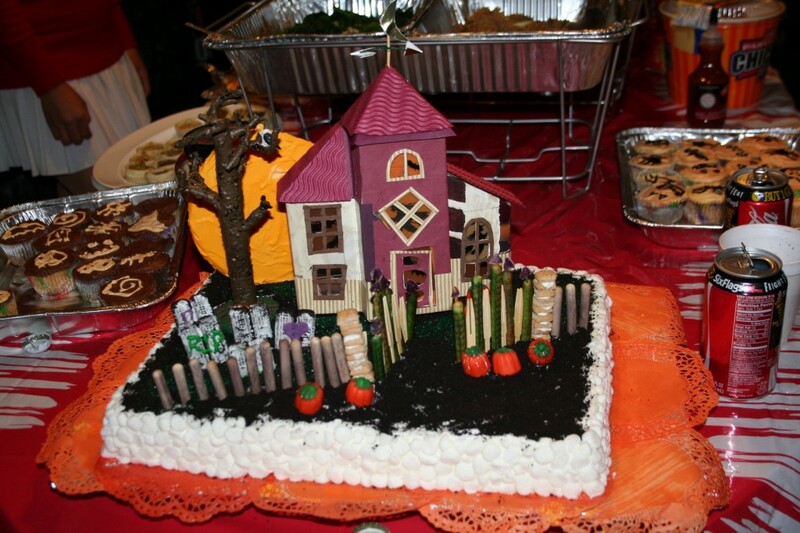 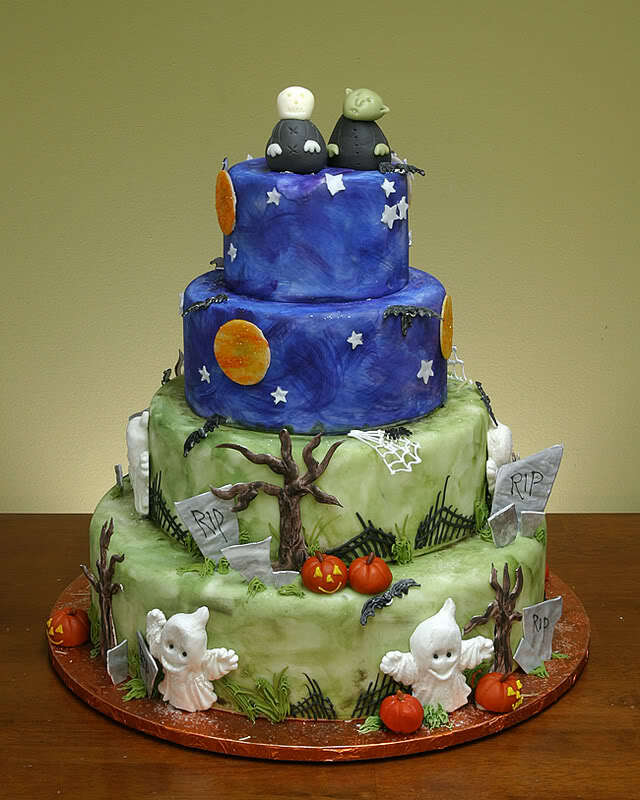 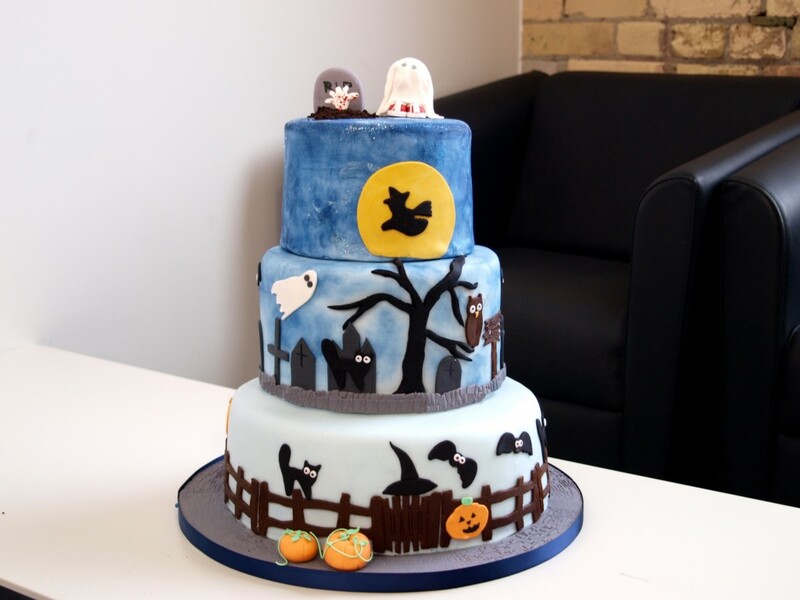 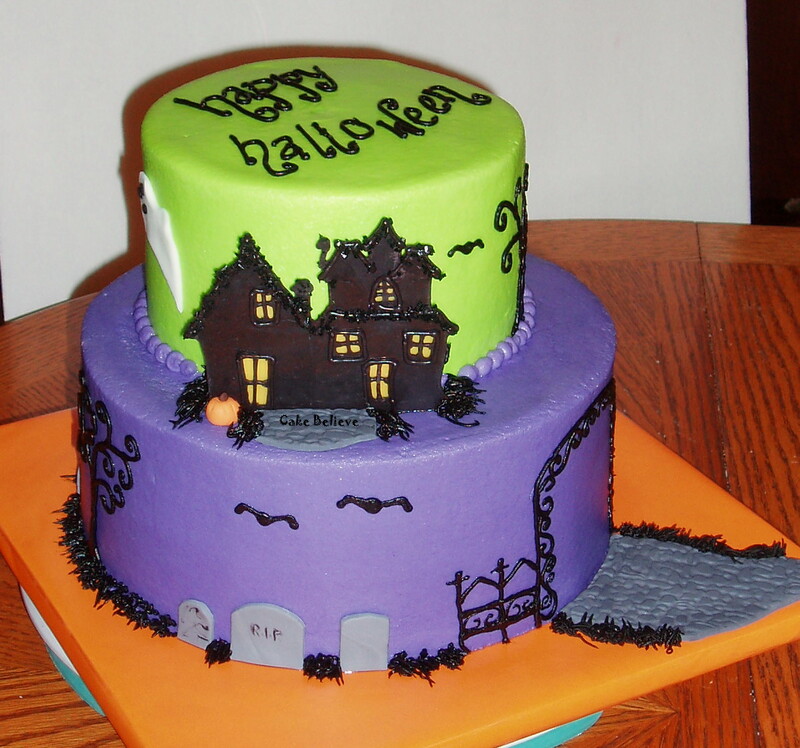 The cakes may also depict a haunted mansion, a dilapidated graveyard, creepy looking trees, or some other scary scenes. 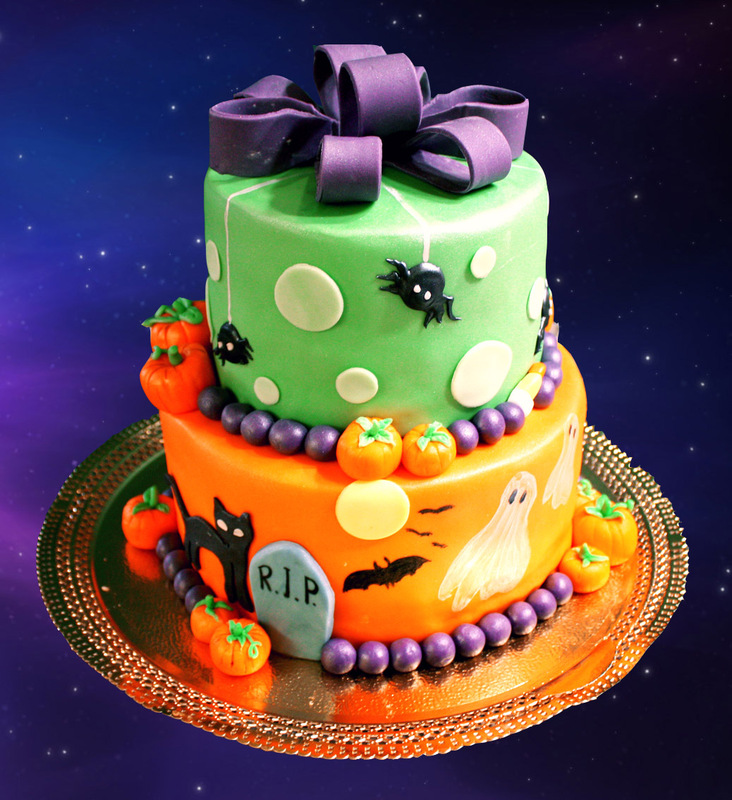 These cakes are often very colorful, and both brighter shades like red, green, yellow or lilac and darker colors like black or brown are common.